Amazon has given the greenlight to its first original children's series pilot, Sara Solves It. It seems Amazon is wasting no time when it comes to getting its original shows into production. While six pilots are already in the casting phase, Amazon announced last month that it was going to move forward with five children's programs as well. Now the first of those shows for the younger set has received its greenlight to begin production, so be on the lookout for Sara Solves It. Created by Emmy Award winning Carol Greenwald, and multiple Emmy Award nominee Angela C. Santomero, the series will focus on a pair of siblings named Sara and Sam that will use interactive, math-based puzzles to keep children entertained while solving every day mysteries. As with all of the pilots Amazon is producing, the finished products will be shown on Prime Instant Video and Amazon Instant Video for customers to vote on and give feedback. That information will help the company decide which productions will move forward. Additionally some of the pilots will make their way to to LOVEFILM UK and LOVEFILM Germany for additional feedback, but no word as of yet which ones that will be. Amazon is definitely getting serious about producing its own content, now it will just be interesting to see if it succeeds. SEATTLE–(BUSINESS WIRE)–Mar. 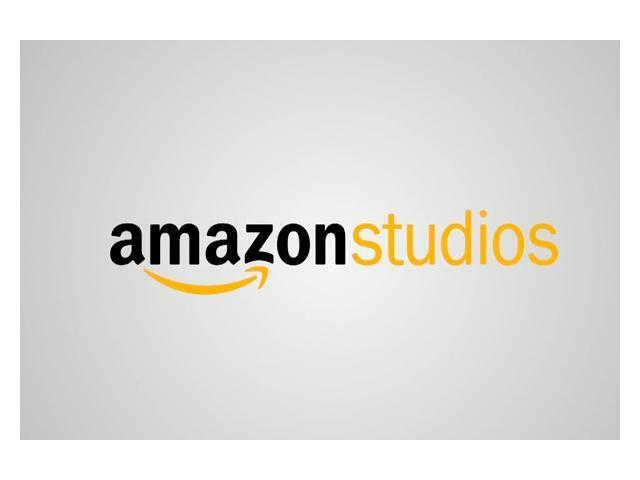 6, 2013– (NASDAQ:AMZN)—Amazon Studios, the original movie and series production arm of Amazon.com, today announced that it is greenlighting a test pilot for the original children's series Sara Solves It, co-developed by WGBH and Out of the Blue Enterprises.